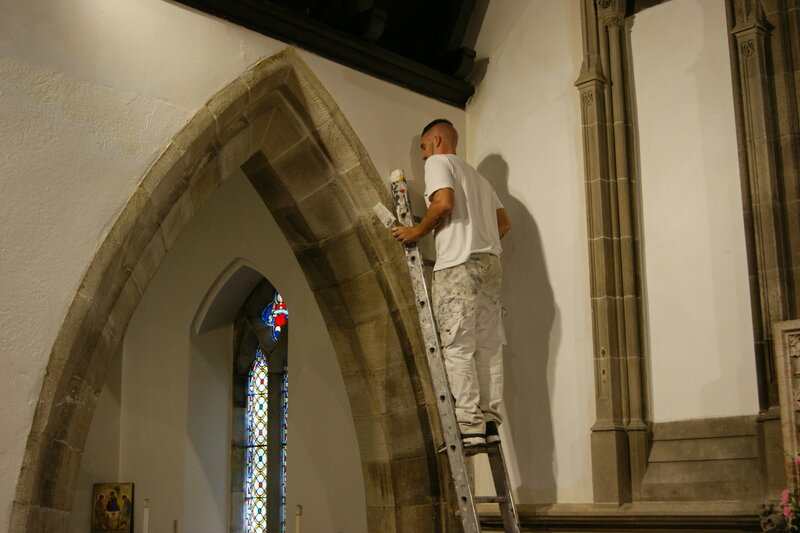 This week the decorator has been hard at work painting the church and is hoping to be finished by next Thursday. 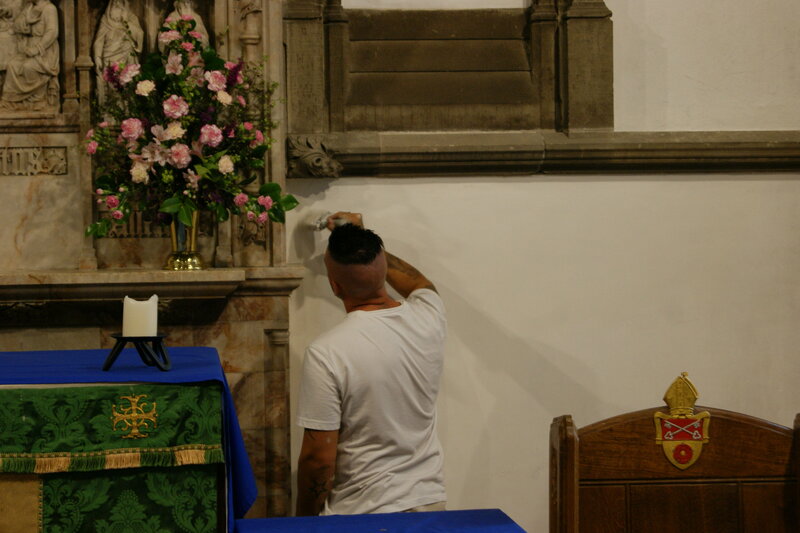 We are also pleased to invite everyone to our celebration afternoon on Saturday 30th September at 2pm-4.30pm. Please continue to check our social media platforms and website for more updates on progress and on the run up to celebrations.